If you are someone who loves to hear the 'chime' at the KLIA, prepare to get disappointed the next time you are there. Starting 1 December 2018, both KLIA and klia2 have gone 'silent'. In their efforts to join a global movement called 'silent airport', both KLIA and klia2 will no longer make any public announcements within their terminals. Earlier today, in a Facebook post on a page run by Malaysia Airports Holdings Bhd (MAHB), KLIA's management body, it said that "boarding call announcements and public paging for passengers service will stop completely effective 1 December 2018." 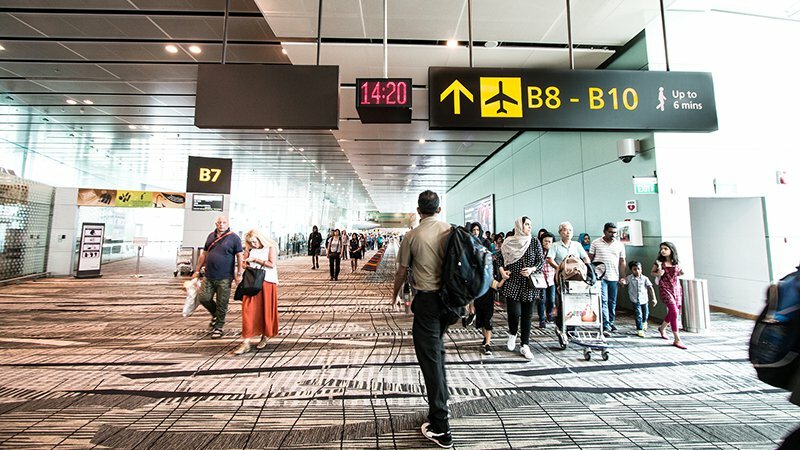 Changi Airport Group (CAG) had said that this is to ensure that passengers and visitors will pay attention when more important announcements are made. "With more flights and passengers, maintaining the present frequency of announcements will mean noisier terminals and more interruptions in time to come. One concern is that passengers may pay less attention to the announcements made over the public address system, crowding out the more critical announcements," CAG spokesman Ivan Tan was quoted as saying by The Straits Times. But why must have such a movement like this? I love the chimes sound before announcements being made. Dalam banyak2 chime in international airport, klia is my fav n the best. Hope it is just for December 2018. Am I the only one who doesn't agree with this? I’m sorry i love the chime at KLIA is so special. But the announcement was not so clear. I think is more better announcement uses the recorded one like Dubai aiport. Klia does not have enough info board like others airport do exmple Changi. What do you think about the decision to stop final boarding announcements? Comment to share your views with us. He did not specify at which checkpoint the alleged incident happened. Time to Avada Kedavra your bank account.